I had a problem with the pilot light in my gas hot water system. 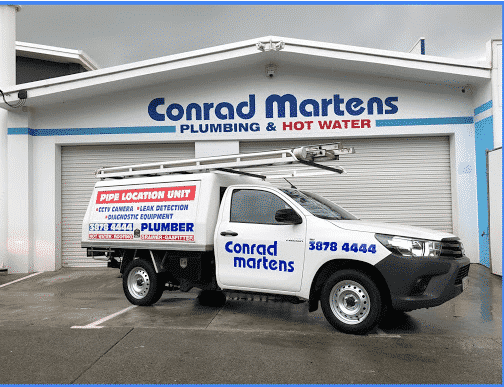 I contacted Conrad Martens plumbing on Sunday night and one of his plumbers was despatched early the next morning to repair my hot water system. I was impressed with their prompt and friendly service. I would definitely recommend them!